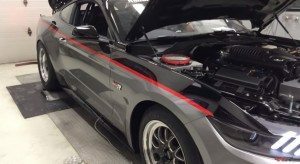 Dyno Tuning - Drag, Road and Street Race Car Builds & Parts! Dyno testing and tuning is that critical final step to making sure you maximize the power of your set-up. Also, tuning with the experts protects your investment for the win! By definition, a dynamometer measures torque and then power. Since it is calculated from a basic equation which is the foundation of all engine design, development, and tuning. 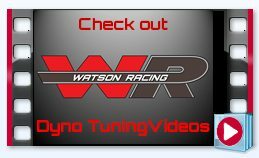 Watson Racing Expert Dyno Testing and Tuning! Dyno testing and tuning are critical aids since they are used to provide the ultimate in power, performance, and service. So, add to that, the Watson Racing Tuning Experts with 25+ years experience as Motor City Dyno are ready to produce optimal calibration. As a result, prior awards, builds, and track records validate the quality workmanship and service Watson Racing provides. Be sure to Book Early as our schedule fills up fast! Call 855.WAT.RACE (928.7223) or use our contact form to schedule an appointment! Finally, Watson Racing’s Brownstown, dyno services are located just 2000 ft north of the legendary “Detroit Dragway” in Southeastern Michigan.